Welcome to our 2013 Holiday Gift Guide Part 2. Click Here to read our Gift Guide Part 1. 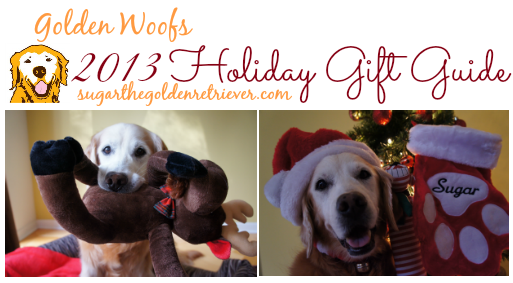 I Golden adore my holiday toys from Petco’s Crazy About Pets collection. My favorite is the Moose toy which became my napping buddy. 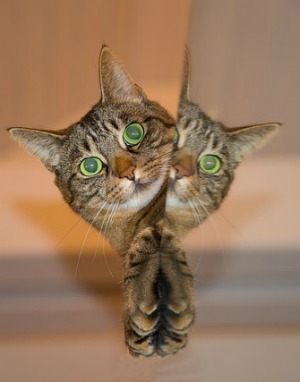 Are you Crazy About Your Pet? I invite you to check Petco’s Holiday toys. A personalized PAW Stocking is PAWsome pet gifts stuffer. 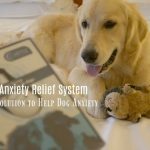 It is available at PetCareRx. 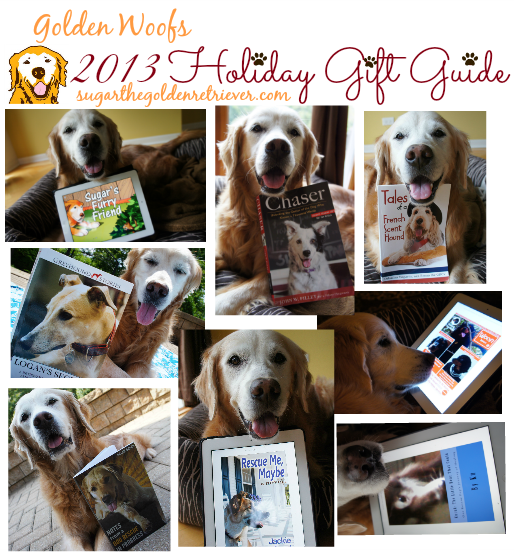 You can also join our current giveaway of 3 Personalized Holiday PAW Stocking, Click Here. Fetch is my ultimate game to play on land and in water. 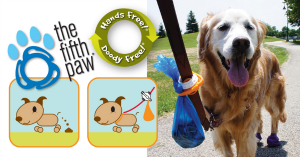 Beside tennis balls, Chuckit makes a pawsome fetch toy. My favorites are the bumper and zipflight. 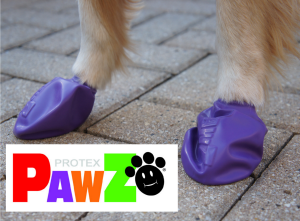 Chuckit toys are soft and most importantly durable. Great toy for an active dogs. Chuckit is available at many pet supplies. K9FITvest is a wearable fitness apparel. Since the weather is colder, K9FITvest has been my fitness accessory. 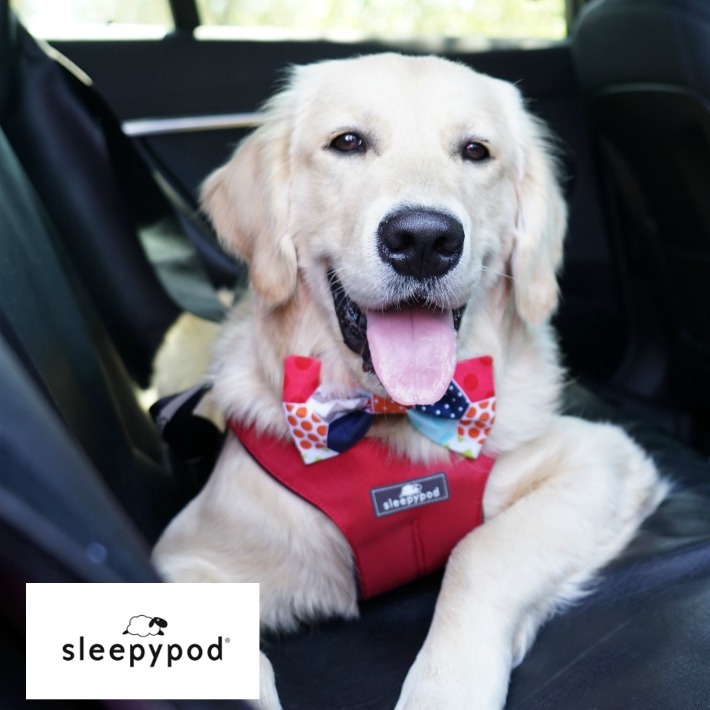 Wearing it helps to increase the intensity level of any dog activity. K9FITvest increases endurance, burns calories, builds strength, assists in body awareness, enhances flexibility, aids in the prevention of arthritis and helps reduce anxiety. We’ve written a detailed post “What is K9FITvest?“, click her to read it. 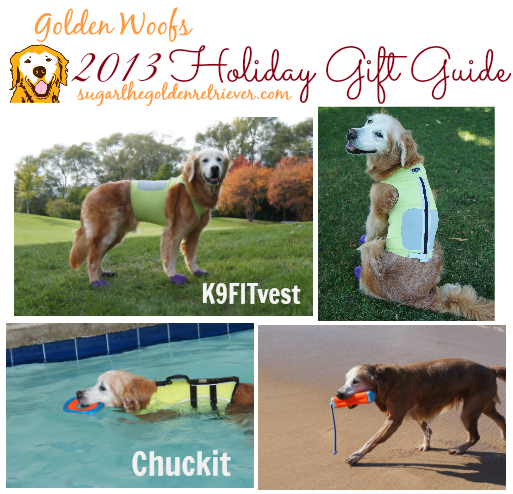 For additional information and to purchase K9FITvest visit DogTread. Pet Portraits of Bethany Bring the character of your pet to life by Pet Portraits of Bethany. Last August, I had the Golden Pleasure to meet Bethany. Her works have been featured in Modern Dog magazine. For my readers/fans, Bethany is providing 10% off using the code GOLDEN and its good all year at her easy shop, BethanySalisbury. My blog friend Reilly’s mom captured my Golden Serious side. 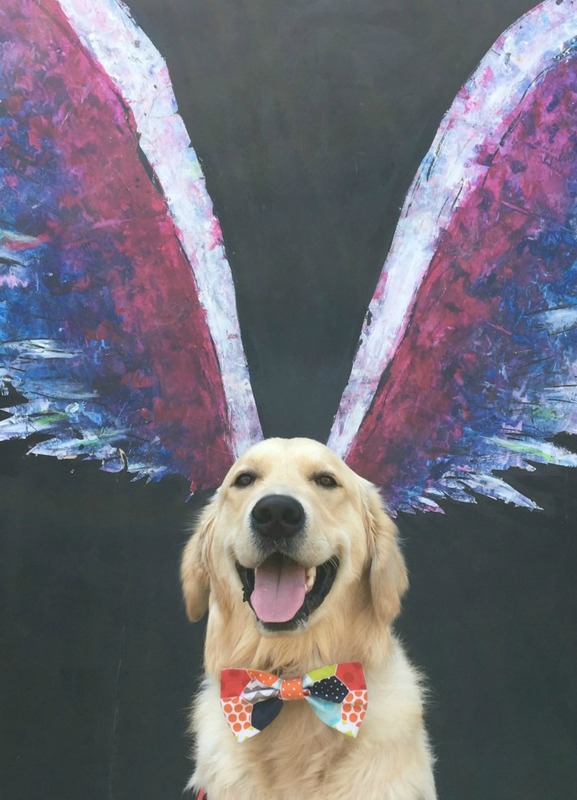 She did a PAWsome job. 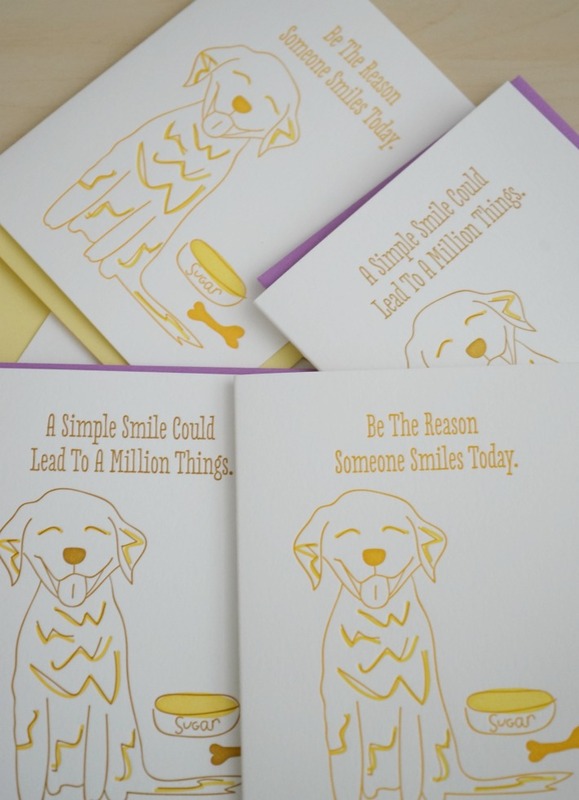 Reilly’s mom also creates personalized cards. 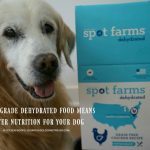 She donates 20% of their sales to animal causes. 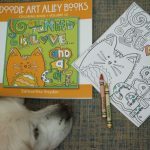 You can check out Cow Spot Dogs store and check out some of her paintings on Pinterest. Sheila Wedegis created a soulful paintings of my Golden eyes. It’s a favorite art display in our house. You can check more of Sheila’s work at her blog. 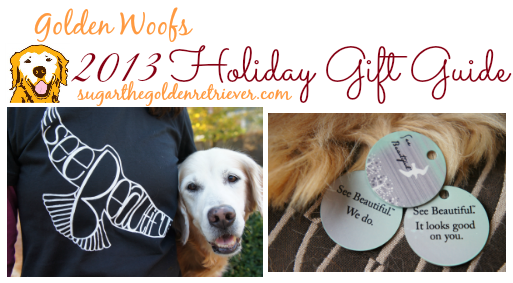 This year we asked the talented artist Missy from Dogs For The Paws to create a blog logo. Golden LOVE it! Missy also does pet portraits. She is very active doing works with rescue groups. 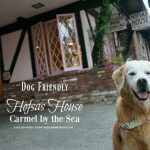 I invite you to check her blog and get to know Tides, Missy’s rescued Basset Hound. DK Derekopet Illustrations: Derek is an illustrator and designer. Many of you know him through Kat from Us on Cloud9. Months ago, we were planning for a holiday photo and decided to ask DK to illustrate it. He does his illustrations digitally and with a comical cartoon style. 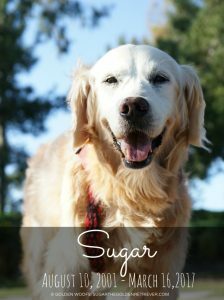 Sugar’s Furry Friend written by my mom. It’s about my adventure with my chipmunk friend. It is educational and pawsome for early readers. We’ve discounted the price. If you purchase it for the holidays, let us know and we will provide you coloring pages that corresponds to the illustrations from the book. Click Here to purchase. Chaser, The Dog Who Know A 1000 Words: Fun PLAY is the key in learning. It is intriguing and a joyful book to read. To read more about Chaser, Click Here. 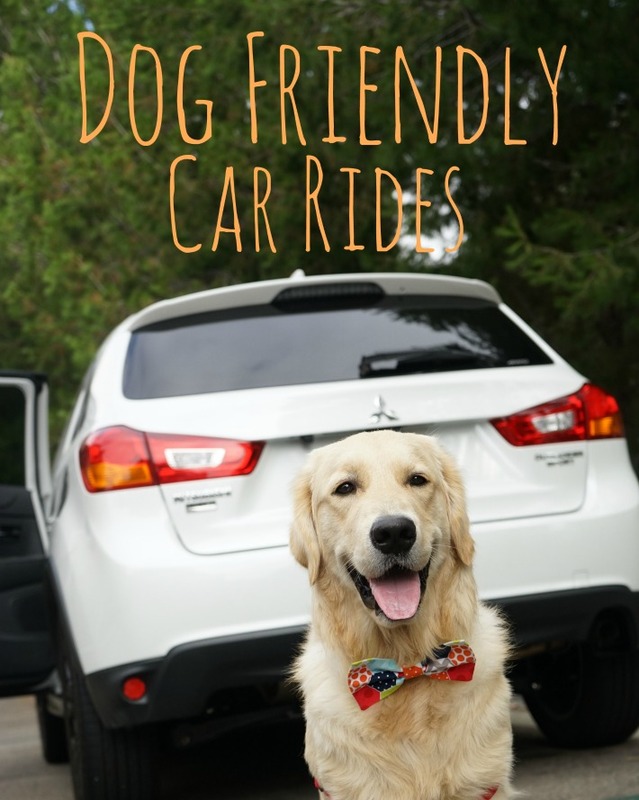 Notes from a Dog Rescue In Progress is written by a blog (FB) friend Brian. 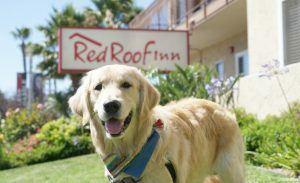 He has a big wonderful heart as he rescued a fearful Golden Retriever named Roo from a high-kill shelter in Los Angeles. Brain’s book is available on Amazon. Logan’s Secret (Greyhound Stories) written by Suzanne Burke. It is about a greyhound dog Logan who Suzanne rescued. It’s a book about survival, hope, faith and courage. Logan’s Secret is a book that both young and old readers can relate to. Logan’s Secret is available on Amazon. Since we have copies of these 3 books and in the process of reading it, we are recommending it as MUST read pet related book. Rescue Me, Maybe written by Jackie Bouchard (a bloggie friend). “Rescue Me, Maybe is a love story . 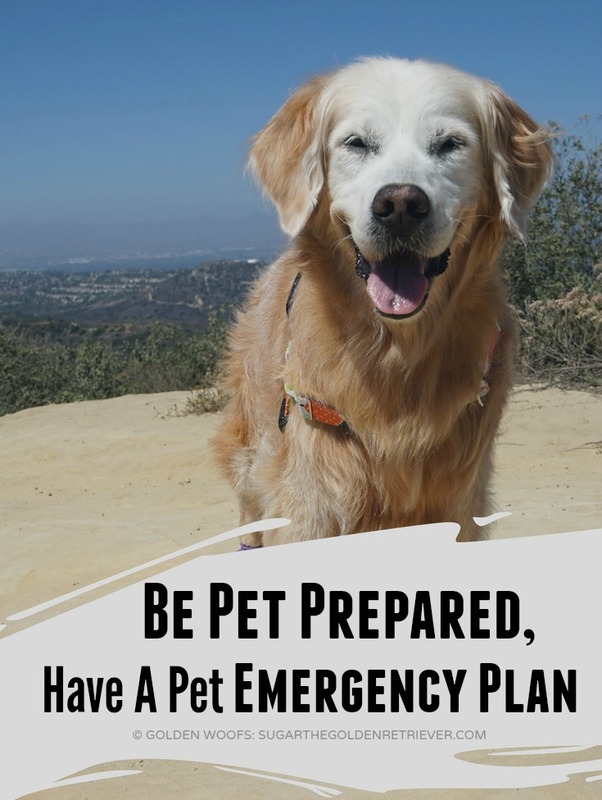 . . for dog lovers.” It is available on Amazon and Barnes & Noble. Tales of a French Scent Hound by my bloggie friend Emma, a GBGV dog. Emma’s book is about her life adventures. You can check it out on Amazon. Kuruk: The Little Bear That Could by bloggie friend Ku. If you enjoy poems, you’ll love Ku’s Haiku poems scattered in the book. 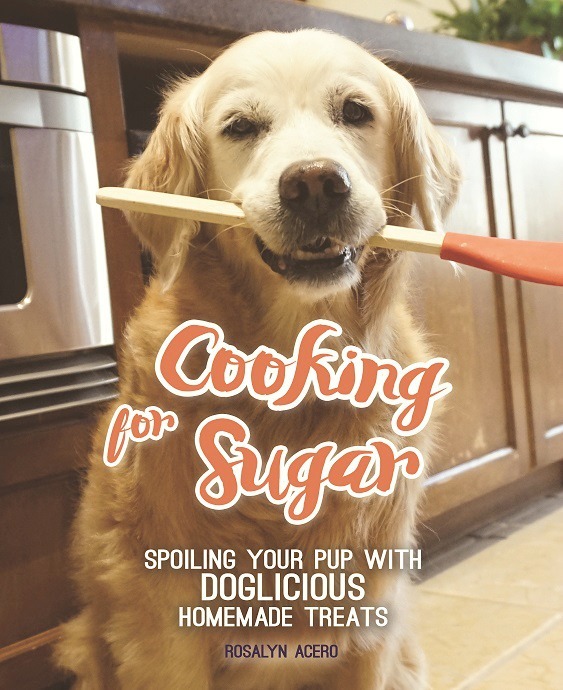 Sales of Ku’s book goes to local rescue groups. Ku’s book is available on Amazon. Squirrel Diaries is a book by Molly, a bloggie freind from Molly The Wally. You can guess what the story is about from the title of the book. It is available on Amazon. See Beautiful is a site we came across and Golden Happy to discover it. It is an inspiring site particularly for women to see the beauty they possess and empower all to see the beauty in the world. It is just appropriate to collaborate with See Beautiful and share the beauty we see around us. 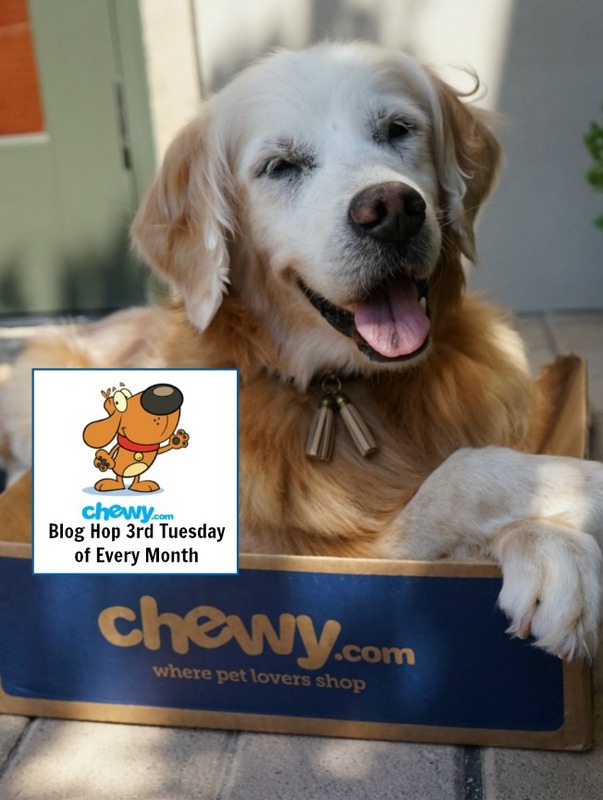 If you are a follower of our blog, we host a once a month See Beautiful blog hop. We invite you to check out the See Beautiful site and handmade products where 20% of every sale is donated to a non-profit organization. Have a golden saturday, Sugar. These are ALL very special pressies. Wow, those all look great! I’d like one of those pawesome moose toys fur sure. Books are always great for the peeps on your list. So much cool stuff and great ideas Sugar. What will you get for Chrimbo? Those are all great gifts! Thanks fur the ideas! 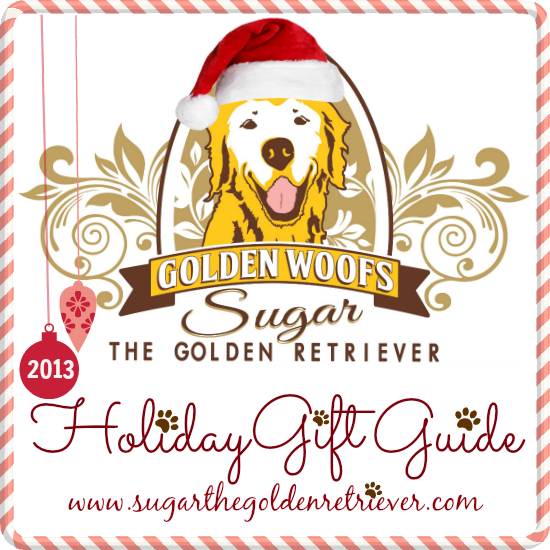 Thanks so much for including “Rescue Me, Maybe” in your list of all these wonderful gift ideas, Sugar! Love that See Beautiful stuff! We try to see beautiful every day! Boy, Sugar, you have sure been reading a lot of books! Thanks for mentioning mine, appreciate it 😉 I’m worn out from working at a craft fair all day to sell my book. Time for a nap! another great list Sugar! Thanks for sharing! more great stuff, thank you for putting it all together in a post. Such fabulous ideas for gifts, Sugar! Love all the books written by friends we know in Blogville (and yours too, of course)! Thank you for sharing all these great products! 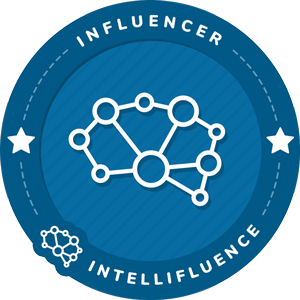 I love how you’re sharing a lot of other blogger’s works. Very thoughtful of you! 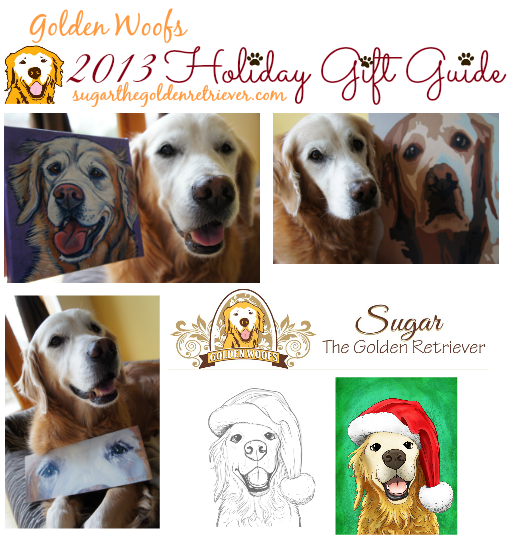 Wow – great gift guide Sugar…knew you’d be a good shopper. I’ve bookmarked this to show momz all the present she can buy me.